MAINZ, Germany — Police in Germany evacuated several buildings in at least three towns in Germany on Tuesday after emailed bomb threats were sent to city officials. A 21-story high rise in the southern German city of Kaiserslautern was evacuated after a city hall employee found an email in the general inbox claiming that "an explosive device had been deposited in the building," a police spokeswoman told NBC News. The city of Augsburg also received a "bomb threat" email overnight, which led to the evacuation of the town hall and a nearby administration building, police said. 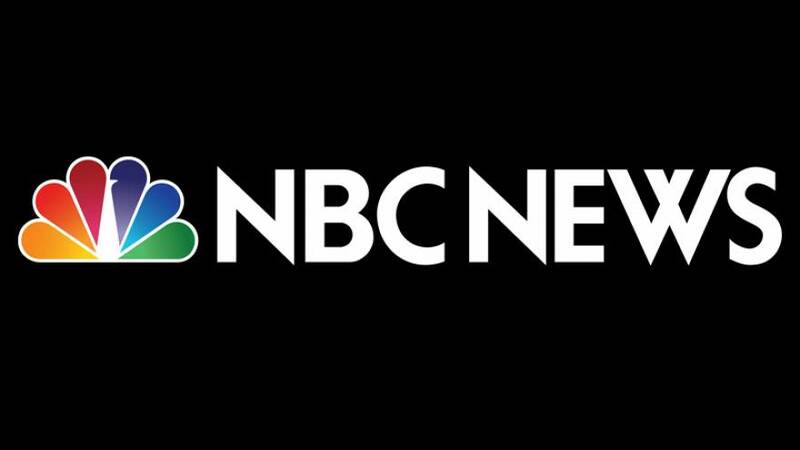 Officials in the city of Goettingen told NBC News that they had received a similar email, and evacuated the building and cordoned off surrounding streets. Police told NBC News that they have been in touch with authorities in the cities of Neunkirchen and Augsburg, where apparently similar threats have been received. The cities of Rendsburg and Chemnitz have also been affected, German media reported.